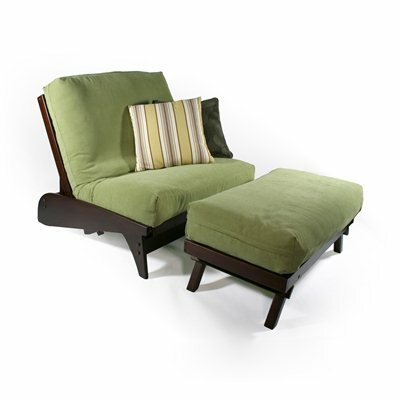 Our Dillon Twin Chair & Ottoman converts to a Twin Bed in a matter of seconds. 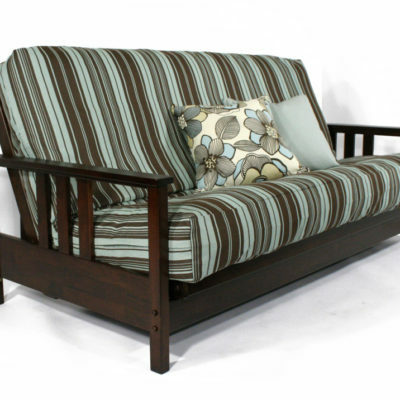 Available in Warm Cherry, Dark cherry, or Black Walnut. Our Dillon is a true Wallhugger with its unique design that allows you to convert it to a bed without moving the frame away from the wall. This is because its design allows the base to stay stationary while the back and seat extend outward. Our Dillon is part of the The Carriage Collection, a collection with unique one of a king designs. The high quality craftsmanship, stylish designs, hidden hardware and sturdy construction are also present in this collection. 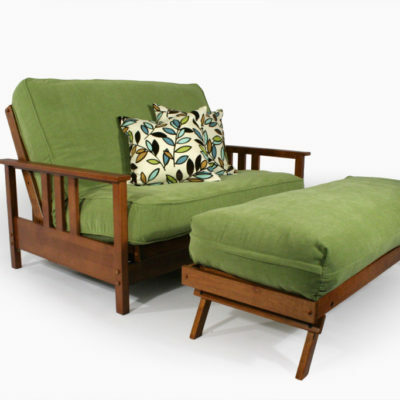 The Dillon will also give you one of the most open feeling beds because it has no arm rests. 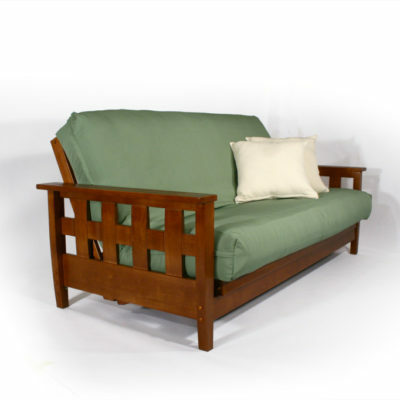 While arm rests can be nice, most people will prefer the freedom of having no headboard or footboard.